Hapoel Beer Sheva forward, Anthony Nwakaeme, is delighted to have won the Israeli best player award for the 2016/2017 season for the first time in four years reports Completesportsnigeria.com. 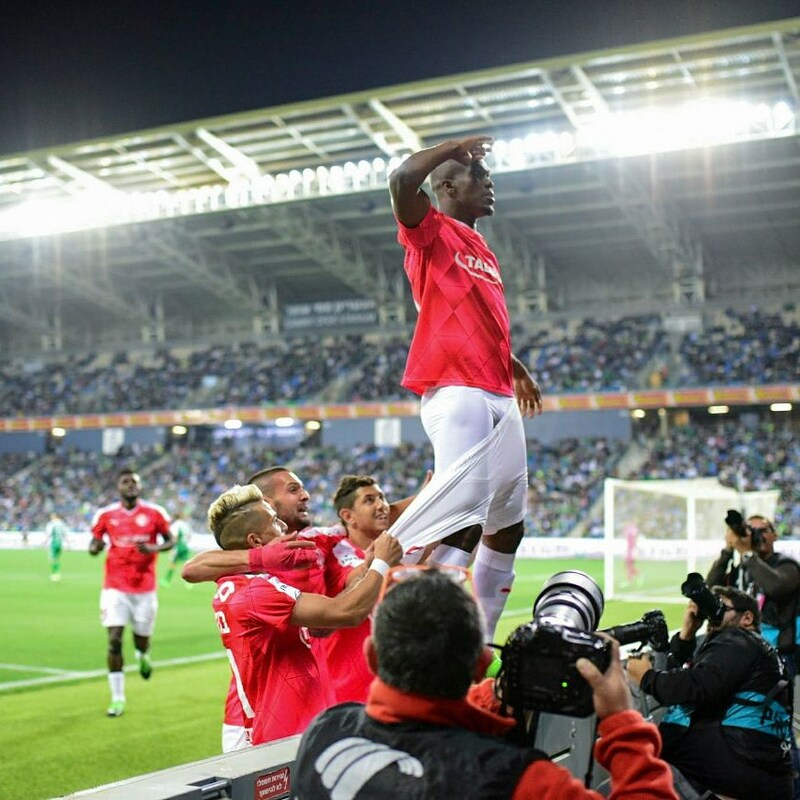 Nwakaeme who is Hapoel Beer Sheva's top scorer with 18 goals in all competititons this term thanked his teammates, coaches and every player who voted for him in the polls. The 28 year old forward previously featured for Arieşul Turda, Universitatea Cluj, Petrolul Ploieşti and Hapoel Ra'anana before joining The Camels two seasons ago. He express his delight at surpassing his goal scoring record in a season since he began his European career in 2010.